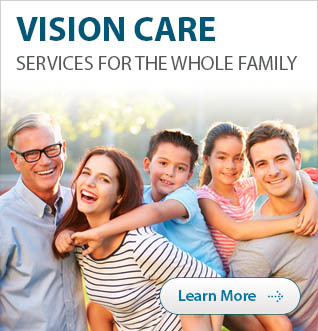 –	Do not currently have cataracts. The goal of LASIK is to reduce or eliminate refractive errors including nearsightedness, farsightedness and astigmatism, so you can rely less on glasses and contacts or even stop wearing them entirely. LASIK is the most common eye surgery to correct refractive errors and has the highest patient satisfaction rate of any elective surgery, with 95.4% of patients reporting satisfaction with the results, according to a 10-year review of scientific studies from around the world. More recent advances in technology now deliver even better outcomes. or better, which is fully functional vision that is good enough to drive legally. LASIK because of their serious involvement in contact sports or combat situations (which might predispose patients to corneal flap displacement). PRK involves removing the epithelium, the surface layer of the cornea. Then, a computer-controlled laser reshapes the cornea of the affected eye. Anesthetic drops in the eye help ensure that the patient experiences minimal discomfort. The procedure is typically quicker than LASIK, although the recovery is slightly longer. Patients typically wear bandage contact lenses for pain reduction for a few days while the epithelial tissue regenerates. Postoperative antibiotic and anti-inflammatory drops are used for several days to several months. While the long-term visual results achieved are predictable and stable with PRK, patients may experience discomfort for 24 to 72 hours while their epithelium regenerates. Advanced techniques, bandage contact lenses and medications have significantly reduced the postoperative discomfort.